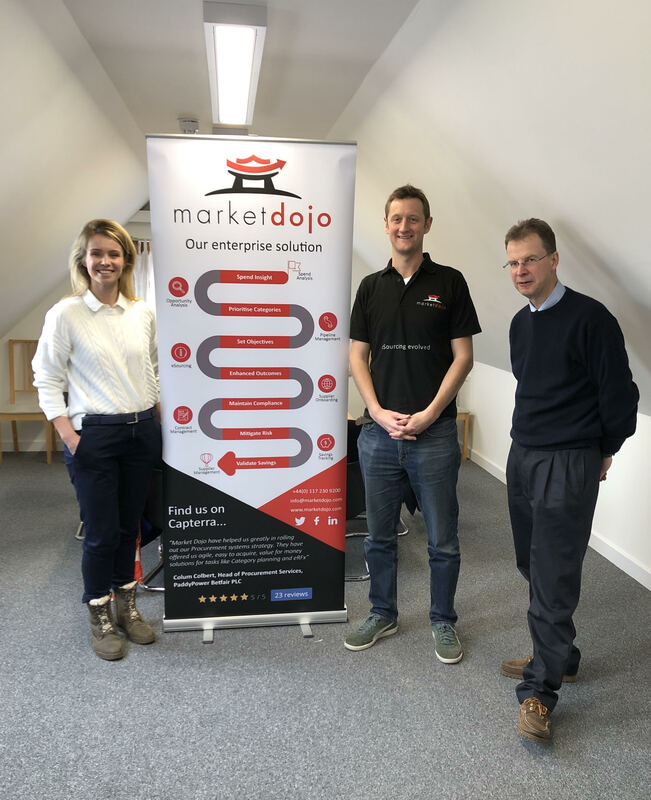 Following last year’s meeting with local MP David Drewe, Market Dojo were pleased to welcome Siobhan Baillie to West End Suites offices on the back of her recent triumph, being selected to contest the seat of Stroud on behalf of the conservative party. The meeting alongside West End Office Suites Developer and Owner Russell Warner, gave all parties a chance to discuss the challenges companies in the area are facing, when trying to grow. Baillie stressed the importance that start ups can play in the local community and economy, offering opportunities for young people to stay local rather than travel out of the county to start their careers. 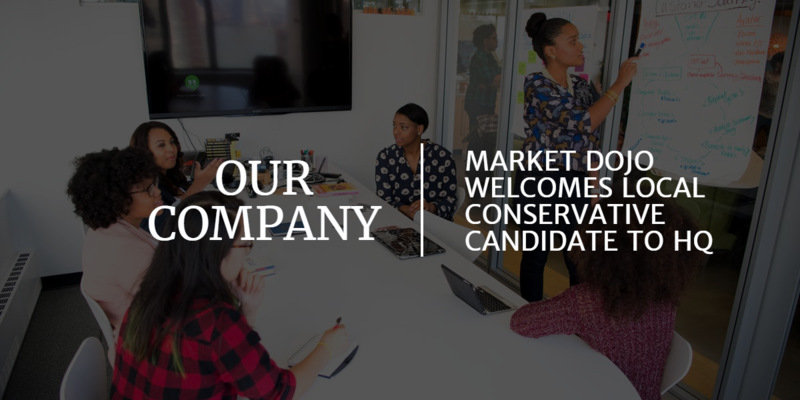 As local companies such as Market Dojo grow, one of the challenges and factors that can often be overlooked is the physical space needed to accommodate new starters. 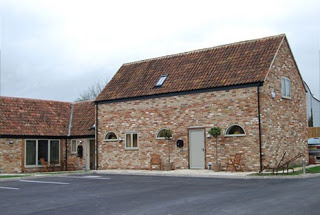 Russell Warner supports local businesses by supplying and developing office space. He is concerned that businesses are being forced to relocate out of Stroud due to a lack of applicable office space. Market Dojo relocated our headquarters from Bristol to Stonehouse almost 5 years ago and co-owner Nick Drewe has never looked back. However, the limitations that can come with a lack of office are an inevitable factor of consideration when looking to create new opportunities within the business for the local community.